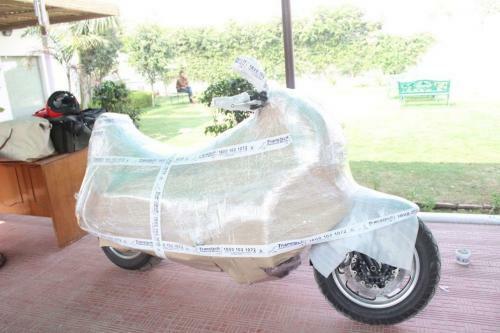 Carbikemovers.com is India’s Largest Online Portal for Car, Bike and Home Shifting with over 500+ verified Packers and Movers across the country. We put you in contact with the best Professional Vehicle Movers and Packers in all the major cities. We understand your needs of car and bike transport and offer the most reliable car transportation providers. With a well-established network, we have a long list of satisfied customers who have used our services time and again. We know the pain and requirements of a customer who seeks to transport their car and bike and ensure the most professional vehicle movers and packers for you. 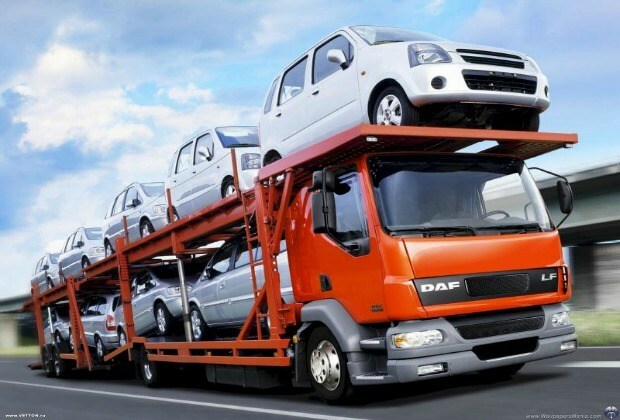 With our panel of experts, we have answers to all your vehicle relocation queries and problems and your car/bike is safe in the hands of carbikemovers.com.